Transmissions: Art in Eastern Europe and Latin America, 1960–1980 explores the experimentation, expansion, and dissemination of ideas while focusing on the parallels and connections among artists living in two continents in the period of two decades. The exhibition will consist of over 300 artworks from the MoMA collection almost half of which will be displayed for the first time. In order to by pass the post World War II borders and the local repression, creatives from these territories developed networks of distribution which brought them and their works in close contact. The upcoming show emphasizes the many points of contact created through collective and personal exchanges between the two continents. This comprehensive international exhibition is divided in several sections organized around related thematic and historical narratives. Anti-institucionalism is one of the disjunctive themes that has its own section at the event. Both creatives from Eastern Europe and Latin America embraced the anti-institutional gestures and created pieces that can be only described as anti-art. Anti-art collective members have explored different form of artistic expression while participating in gatherings, concrete poetry, alternative music and video works. 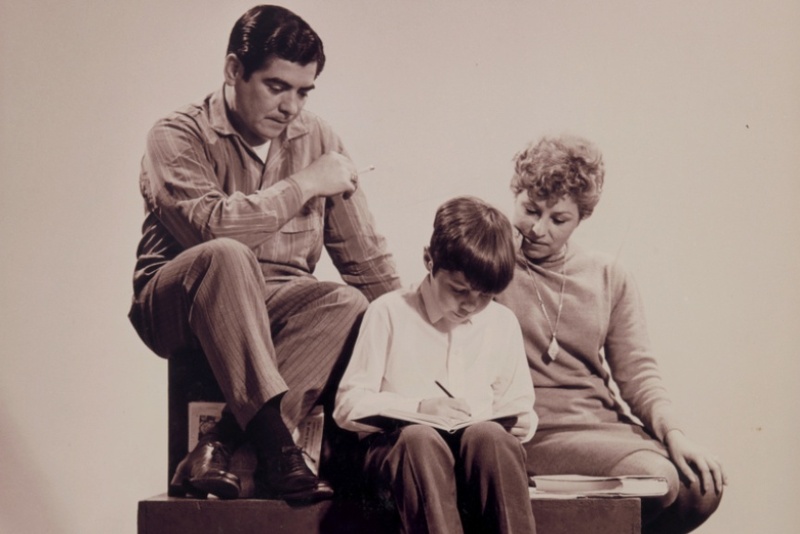 The MoMA exhibition underlines a selection of experimental films, performances and magazines. The exhibition program will also include a series of installations made by an ingenious group gathered around the influential Instituto Torcuato Di Tella in Buenos Aires. 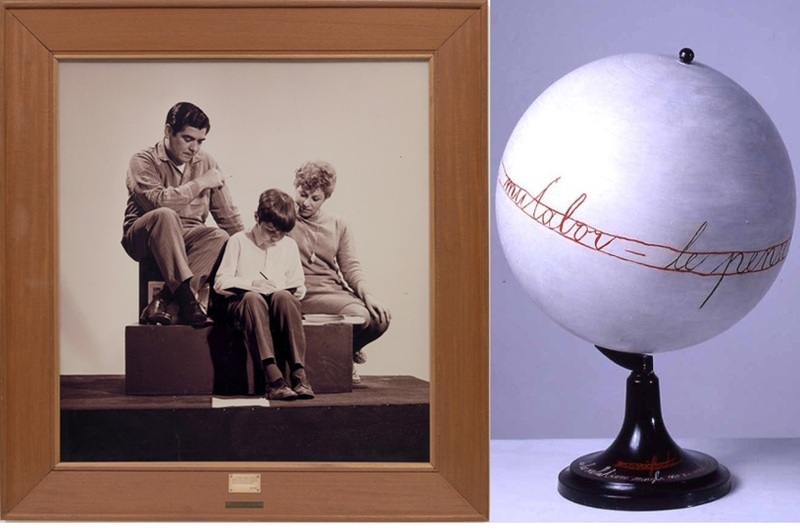 The installations explore aesthetic and political implications of mass media such as film, television, and the telex during the times of technological innovation. This section presents several installations including Dedans le musée/Pénétration d’images by Lea Lublin that extend across the discrepancy between transference of information and its infiltration into our everyday lives. Another section covers artworks that not only question the established canons of art but also spaces where it should be displayed. These artists have staged unofficial exhibitions parallel with the official shows while critically exploring bond between artworks, cultural institutions and everyday life. Everyone included in this section were interested in minimalist sculptural gestures and sculptures activated through performance to explore the tie between geometrical form of the artwork and the exhibiting space. Furthermore the exhibit will presents artworks of activists, performance and video pioneers. 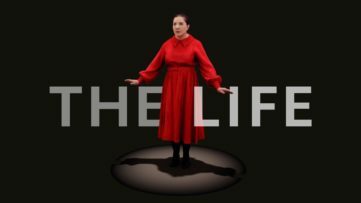 This section questiones the depiction of women in the mainstream culture and will include works by Marina Abramović and Sanja Iveković, among others. Moving on to the 1970s the group show will display pieces that were exhibited in public spaces such as billboards, streets and squares. A special place at the upcoming event is dedicated to the achievements of conceptual artists that were working collaboratively. Their works were grounded in photography and film and often took shape of countercultural activities and a political commentary. One of the last sections deals with the images associated with the state representation while taking form of a political satire and consumerism portrayals influenced by the expansion of American Pop-art movement. The upcoming MoMA group show explores the possibilities and different ways of rethinking the historical narratives of postwar art. The artworks present alternative geographical influences, cultural approaches and models of solidarity between different countries and eras. That’s exactly why its final sector revolves around Video Trans Americas film in which Juan Downey tries to understand his culture by connecting it to the culture of others. 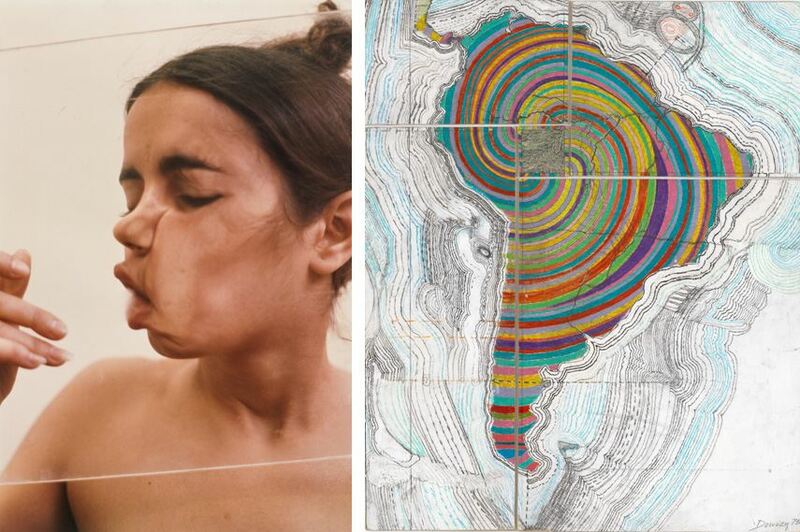 Transmissions: Art in Eastern Europe and Latin America, 1960–1980, group show will be on display from September 5, 2015, through January 3, 2016 at MoMA in New York. 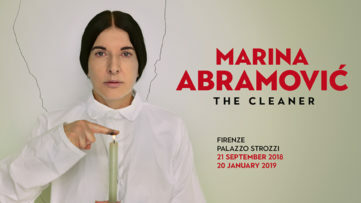 Marina Abramovic Hit by Painting in Florence!